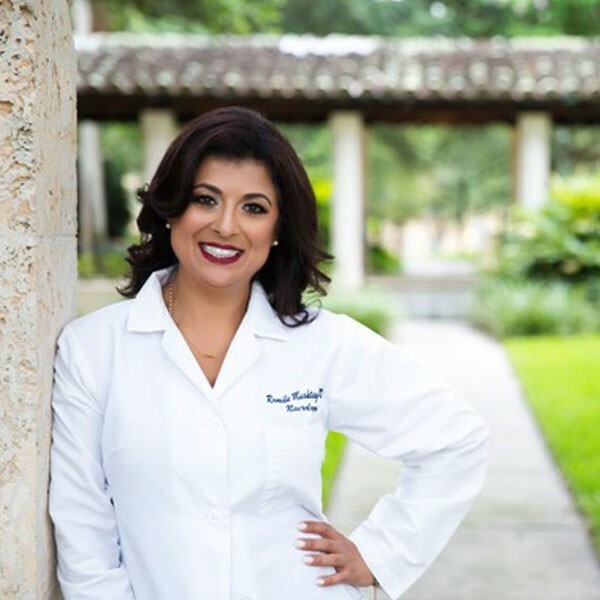 Dr. Romie Mushtaq, MD is a traditionally trained neurologist with additional board certification in Integrative Medicine. She completed her medical training at the Medical University of South Carolina, University of Pittsburgh Medical Center, and University of Michigan. After suffering from career burnout and undergoing life-saving surgery, she traveled around the world learning mindfulness-based techniques, and she now helps individuals achieve brain & mental health holistically at the Center for Natural & Integrative Medicine in Orlando, Florida. Dr. Romie combines her unique expertise in neuroscience & mindfulness as a highly sought-after speaker to teach stress management and mindful leadership to Fortune 500 companies, universities and groups around the country. Dr. Romie's expertise has been featured on TED talks, Fox News, NBC, NPR, The Huffington Post, and dozens of other national media outlets. She is currently writing her first book on bringing Western Medicine & Eastern Wisdom together for a "Busy Brain Cure." Dr. Romie has been appointed Chief Wellness Officer for Evolution Hospitality, a privately held hospitality company headquartered in Orange County, California. In 2015 Evolution became a wholly-owned subsidiary of Aimbridge Hospitality, one of the largest privately owned management companies in the world. As Evolution Hospitality’s Chief Wellness Officer, Dr. Romie is responsible for leading the organization to better wellness bringing together her authority in brain health, integrative medicine, and mindfulness. Her initiatives have included research on the effects of digital device use in hospitality employees and implementing a corporate wide meditation program - both of which are groundbreaking in not only the hospitality industry, but in Corporate America.